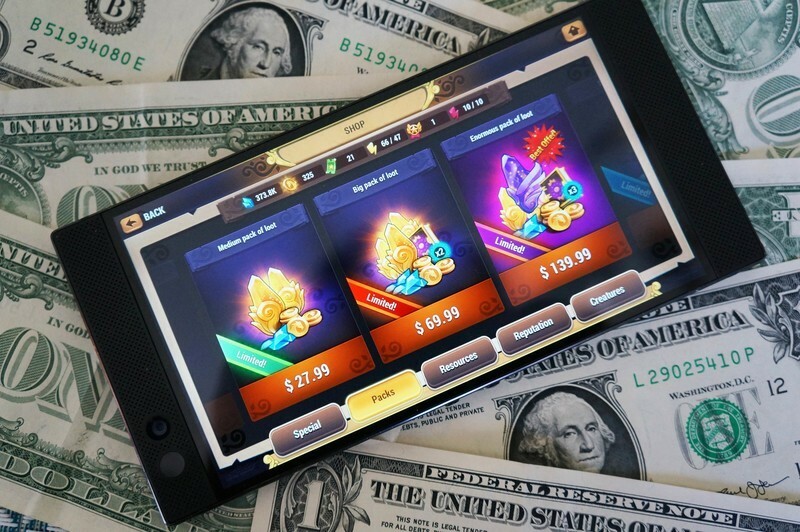 I’ve spent enough time covering mobile gaming to know that, in spite of all of its detractors, the free-to-play model is still often the most sensible option for users who are wary when spending money on gaming, and studios who still need to generate profit. Even pricing a game as low as 99 cents has proven to severely limit the number of downloads versus releasing a free-to-play game chocked full of ads and/or in-app purchases. As smartphones have become ubiquitous in our daily culture, we’re approaching a sort of singularity moment where mobile devices are now more than capable of delivering the high-end gaming entertainment that used to be exclusive to PCs and consoles. 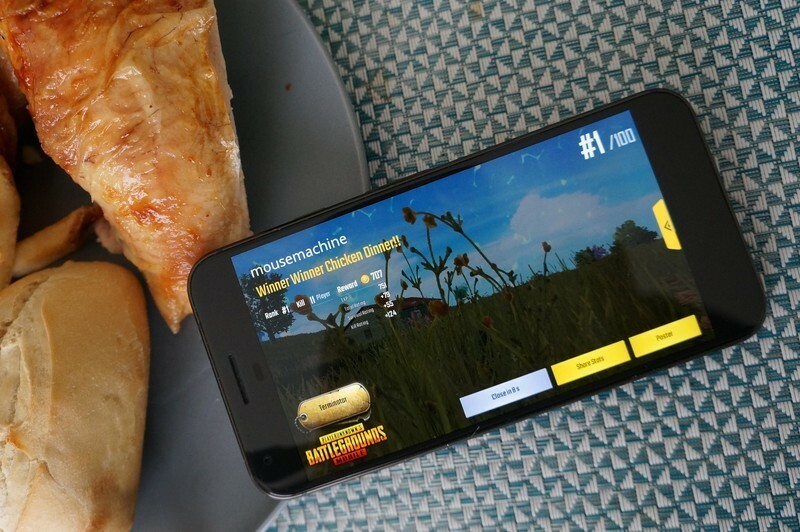 Games like Fortnite, PUBG Mobile and Vainglory have proven that mobile games can be just as full-featured as their PC or console counterparts without having to compartmentalize or limit the gameplay itself. But at the same time that the potential and hype surrounding mobile gaming is reaching new heights, the entire gaming industry is embracing the mobile micro-transactions and the “free-to-play with micro-transactions” model — with mixed results. Over the same time period that Angry Birds took over the world, we’ve seen a massive shift from other juggernauts in the gaming industry itself. Five years ago, Rockstar released GTA 5 for the Xbox 360. GTA 5 remains the last major release in the series, because Rockstar discovered the lucrative cash cow that is GTA 5’s Online Mode — generating more revenue for Rockstar via regularly released DLC content and micro-transactions than ever could through the old model of releasing a brand new game every few years as was the case throughout the 2000s. Fortnite is another great example. In development since 2011, Fortnite was designed with two game modes in mind for the final version — but it’s best known for it’s free-to-play Battle Royale mode that’s accessible and fun — and caught on with streamers and other gaming influencers like wildfire last year. For the mobile release, Epic Games decided not to bother with the co-op “Save The World” mode because it’s simply not worth the time when gamers crave nothing more than the Battle Royale mode and there’s so much money to be made via in-app purchases for cosmetic character upgrades. 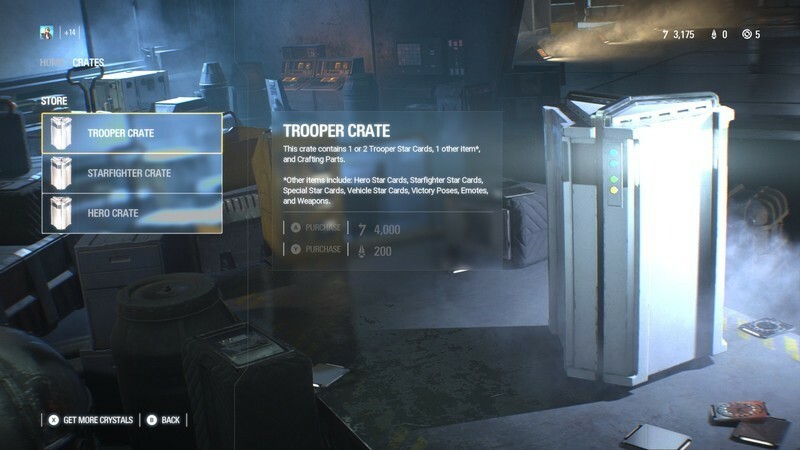 Meanwhile, we’ve seen AAA games that should be amazing like Star Wars Battlefront 2 marred by controversy because surrounding the micropayment model that relied on crates and cards to upgrade your class. It’s the same micro-transaction system you’d expect from a free-to-play mobile game — except built into a full-priced AAA game. It looks and feels like a money grab because it is. Thanks, EA! Of course, there’s a ton of factors at play here — the costs associated with developing an AAA title compared to a mobile game are apples and oranges, and we’d typically expect less from a mobile game than we would a major console release by the industry’s biggest publishers. 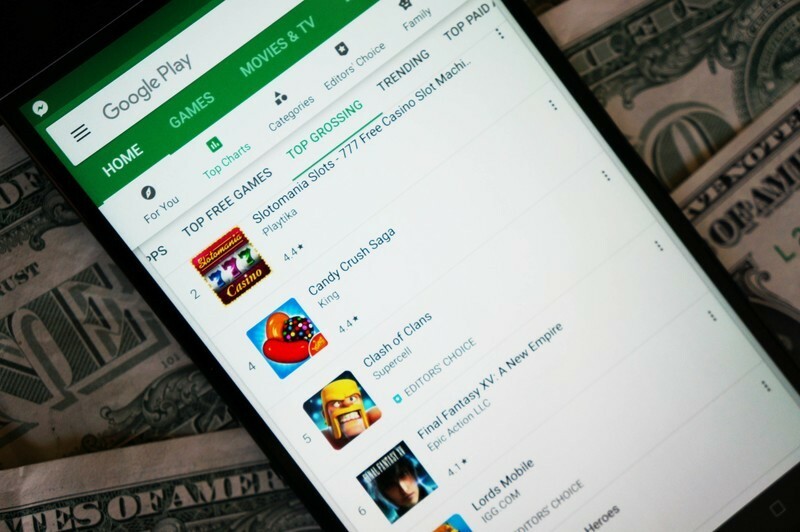 As part of the release cycle, games are hyped to death at big events like E3 creating sky-high expectations, while a mobile game can drop into the Play Store with little to no fanfare and blow up through word of mouth. From that, we get PUBG Mobile that offers a great mobile gaming experience for free, while the version for the Xbox One version is a buggy mess that you still need to pay $30 upfront to play. 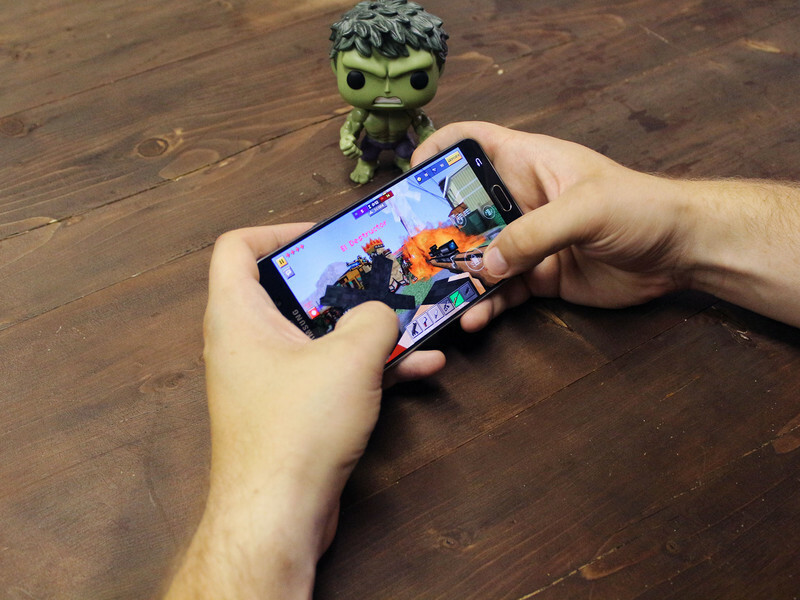 The gaming industry can continue to grow and expand its reach if they properly embrace the potential for mobile gaming on smartphones. When done right, gamers should have the ability to either pay upfront for a full game experience or be given fair options for investing money into the games they love, which in turn gives developers alternate avenues for recouping the costs of development, marketing and server maintenance from reliable sources. Today, that’s through micro-transactions, DLC expansions, loot boxes, and other methods of targeting the sorts of people who would spend money to progress in their favorite game. This can and should be done fairly, and it needs to be called out when it is not. Personally, I think it’s unfair to ask gamers to shell out $60 only to then be forced to spend more money to “enhance” the experience or stay competitive in the online arenas. That’s why I think that mobile games — despite the exploitive nature of in-app purchases which I’ve written about this before — are in a great position to keep gaining influence and prominence in the industry while, for me, console gaming is quickly becoming an expensive hobby that’s too costly to keep up with. There are few better examples of a company that found success with the free-to-play model than King, the Swedish development company behind the insanely popular Candy Crush franchise. 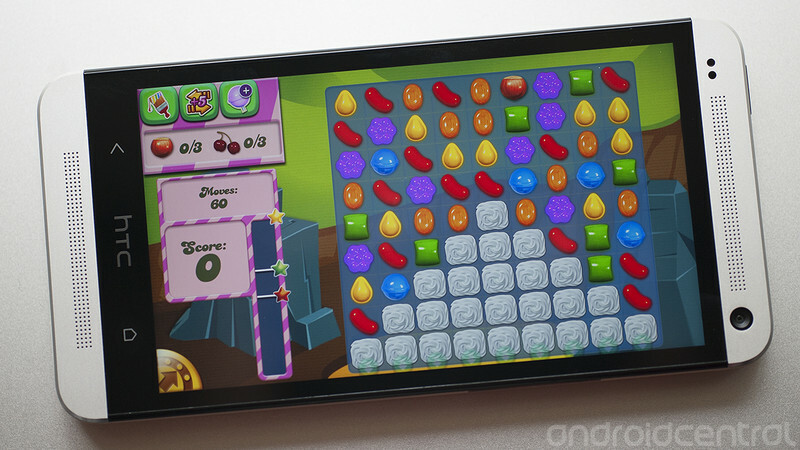 While it’s easy for a “true gamer” to dismiss a game like Candy Crush Saga as being a mindlessly mobile game with few redeeming qualities (fun, too), the game continues to rank among the most popular apps on Google Play and iOS App Store and still maintains over 200 million monthly active users all these years later. That’s an insane amount of reliable audience reach — and the fact that we’ve been spared from “Candy Crush: The Movie” to this point is a small miracle. With those numbers in mind, Activision Blizzard went out and acquired King for a cool $5.9 billion in 2016. This was huge news, as Activision Blizzard is one of the biggest video game publishers of all time and responsible for some of the most profitable franchises in gaming history — Call of Duty and World of Warcraft. For it to invest so heavily in the mobile space shows the significance of the mobile platform moving forward. Since then, King has reportedly started working on a mobile version Activision’s most popular franchise, Call of Duty — at the same time that the PC and console version is pivoting hard towards the trendy Battle Royale mode to contend with Fortnite and PUBG. While there’s no concrete information, it sure would make sense for Activision to follow industry trends and try to expand its franchises into the mobile space. Today’s smartphones should be more than capable of handling a proper version of Call of Duty for mobile, and there’s a massive audience that’s been clamoring for a true Call of Duty experience for Android. Done right, history shows us that it could be a massive hit with gamers and Activision Blizzard’s bottom line. I recently had the chance to meet up with some developers from Ubisoft Barcelona’s mobile division ahead of the release of Might and Magic Elemental Guardians. Ubisoft bought the rights to Might and Magic in 2003, and released only a couple of traditional RPG releases for PC. But they’ve now pivoted the franchise to mobile and in many ways, the new mobile game represents the exact sort of mobile game compromises we see all too often — a robust PC game given a cartoonish overhaul and designed to be free-to-play with in-app purchases available to speed up your progression. And yet, with no up-front costs or pay-to-win progression mechanics built in, Ubisoft producer I spoke to cited examples of players who have progressed to the top of the game’s leaderboards without spending any money in the game. It’s proving to be a hit with fans of the older Might and Magic games while Ubisoft is banking on attracting some of the 12 million mobile gamers who play mobile RPGs — and particularly those who will reliably spend a bunch of money on a free-to-play game. When I see in-app purchase bundles priced at $100 I stop and think there can’t possibly be that many players dropping serious cash like that into a game — and yet I’m told the number is probably much higher than you’d think. Which is why we’re going to be seeing more in-game micro-transactions everywhere moving forward — it’s the new cost of gaming in 2018. The question moving forward is whether we’ll see companies invest in developing more high-end gaming experiences for smartphones (which will also require more consistent support for Bluetooth gaming controllers, too) and whether publishers can fight the urge to dilute the overall experience with the lure of lucrative (yet restrictive) micro-transactions and loot boxes.